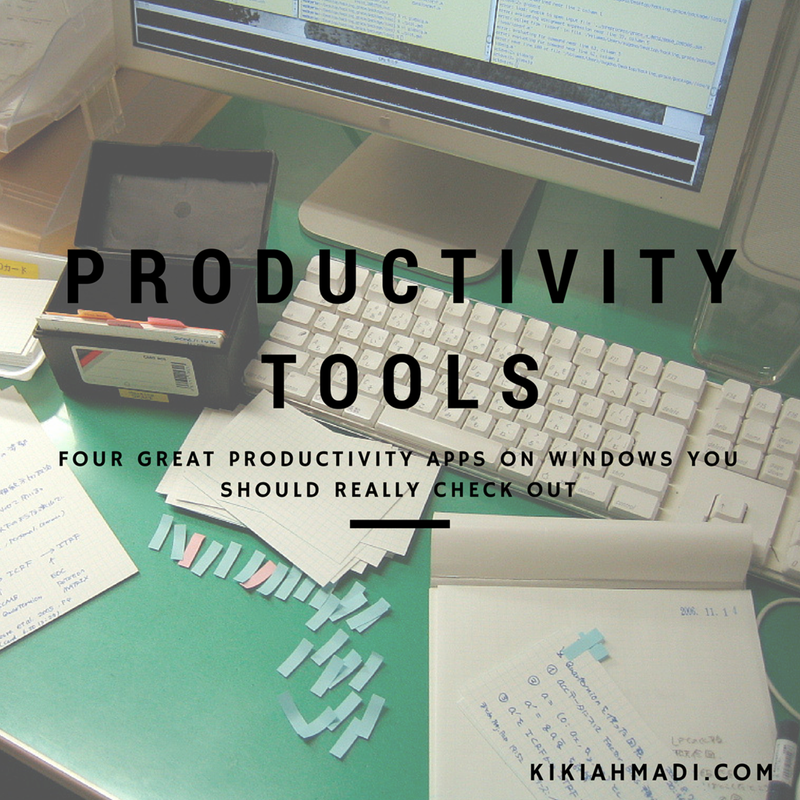 Today im going to share some of the productivity apps which have been part of my workflow for years. These are dependable apps i can swear my words with but seems like not many people are using it. Even better, all of this programs is free / open source software. As a token of appreciation for the developers, heres the list of my productivity apps and why they are so damn good. I work using Windows environment all the time hence all of these are Windows application. Download links are included so you can immediately try it.